If it’s equality that feminists are interested in, why aren’t they calling for equal death? 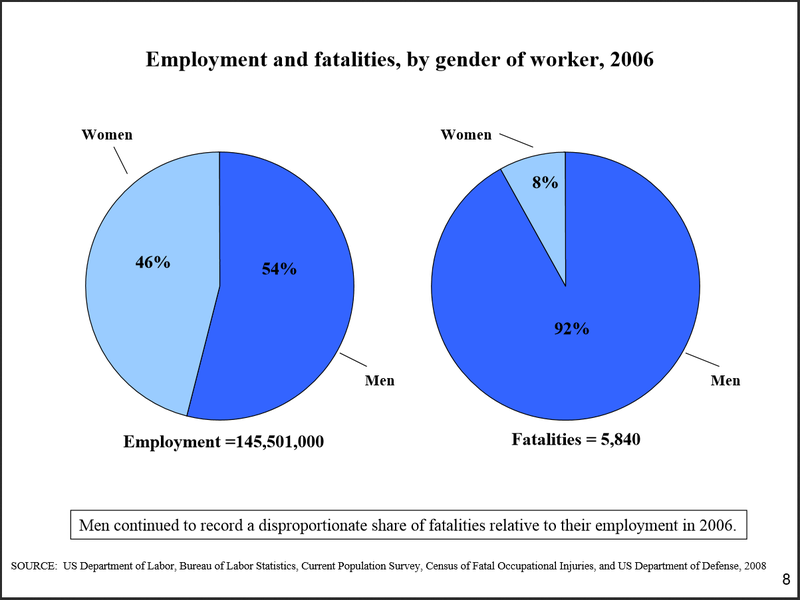 92% of workplace deaths in the U.S. are men. One can take a quick look through some U.S. Department of Labor statistics and see that there are some fields that women are simply avoiding. Amongst civil and aerospace engineers women make up about only ten percent. Electrical, electronic, and mechanical engineers are staffed by about only seven percent women. Women make up about only one percent of professions such as: heavy equipment operators, electricians, and automotive mechanics. 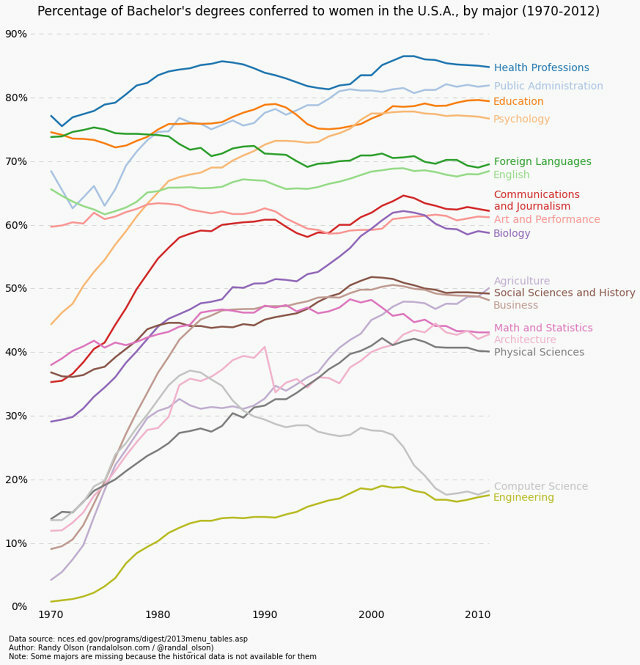 Some quick research shows that women seem to be shunning physics and engineering degrees. 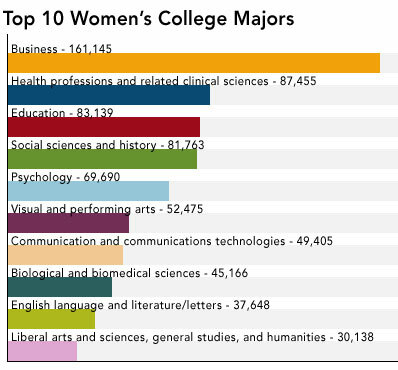 Perhaps it’s personal choices that are the reason for women preferring a degree in education or nursing over engineering and science fields rather than discrimination? But the narrative of personal choice doesn’t fit the progressive-feminist view of the world though. Progressives will just continue to conflate liberty with a guaranteed equality of results. I took a quick look on the progressive website ThinkCommunist ThinkProgress where leftists were decrying the “gender wage gap” in a typical feminist manner. The author used the usual tropes such as: women make less even when they have the same degree, get paid less on their first job, and made the profound observation that women who have children make less money. The author claimed that “women get paid less in their first job than men who graduate with the same grades, majors, and choice of occupation“. The link is dead and leads to the American Association of University Women’s (AAUW) website, so I can’t verify the veracity of this claim. But I wonder if that report accounted for the number of hours worked per week? Some other specific claims that the authors makes are “A woman makes less than a man no matter much education she gets, what job she chooses, or where she lives“. Concerning the source cited for education, the document only looks at what educational attainment was achieved and no other factors were controlled for. 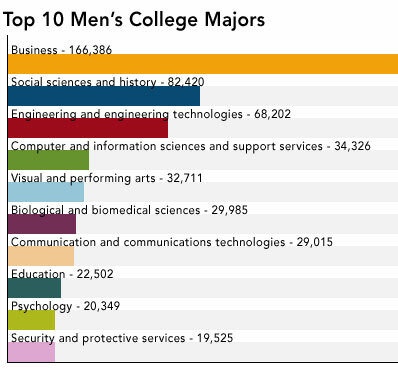 The number of hours worked and experience were not accounted for, just gross averages comparing the wages of all men and women with the same education received (scroll down to page 11 of the document for the applicable portion). A Bureau of Labor Statistics infographic was cited for the “job she chooses” statement. 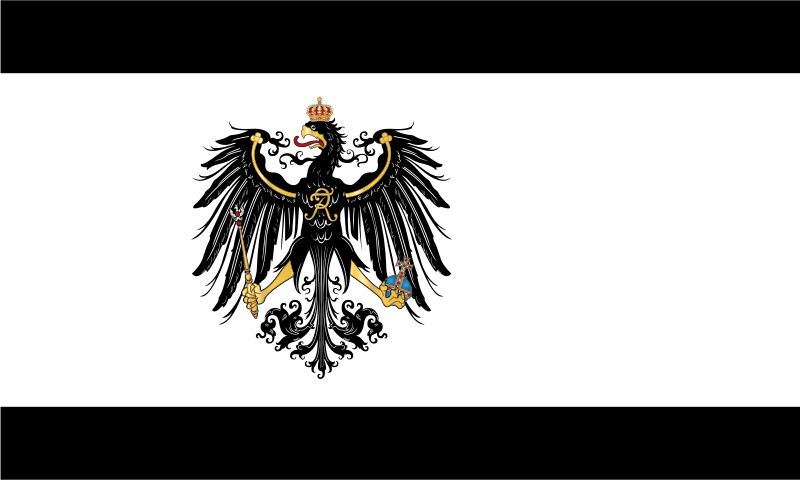 Once again, this document only controlled for a single factor, in this case, the industry chosen. Education, experience, and the number of hours worked were not considerations, just the average of all men compared to women in a field. Concerning the “where she lives” statement, the same fallacy has once again been committed. The source is a Slate article that compares the earnings of women and men by state and controls for no other factors. Isn’t it amazing what you can do with statistics? One of the last things the ThinkProgress article goes on to decry is the fraction of working mothers who take time off work compared to working men. The author didn’t even make an attempt to look at why this might be true, the statistics simply didn’t fall in line with a guaranteed equality of results that progs demand. 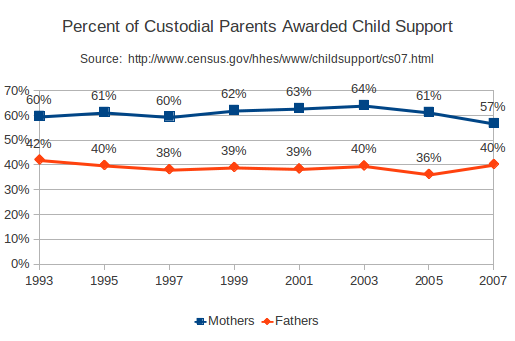 If men didn’t lose custody of children so much during divorce, perhaps the amount of time taken off by working fathers and mothers wouldn’t be so different? For all of the feminists who claim that life is easier just because you’re a man, have you ever tried to live as a man does? A lesbian woman who decided to become a man for over a year turned back into a woman. Feminists certainly aren’t interested in liberty, but do they even want equality or just special privileges? Do progressives actually care about the suffering of all people equally? Or is it just special interest groups, votes, and power that matter to socialists/feminists/progressives?